"...by His wounds we are healed." 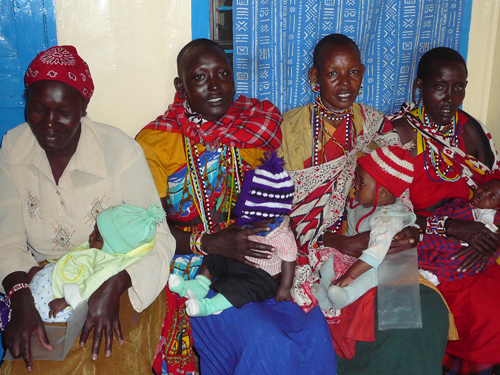 Most Maasai living in a rural areas do not have access to basic medical care. Some are faced with at least a 12 mile walk to the nearest clinic. In these areas we see oppression in the form of preventable diseases, yokes in the form of water and food scarcity. We see mamas who are destined to lose at least one of their children before the age of 5 because they do not know how to prevent something like diarrhea. 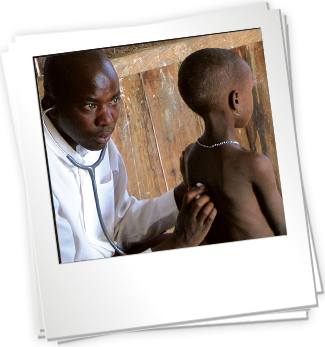 Community Health Evangelism (CHE) is a model for integrating evangelism and discipleship with community based development. 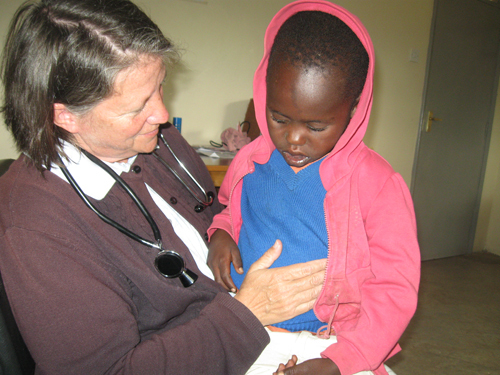 In using this model, AfricaHope combines Jesus’ Great Commission (Matthew 28: 19-20) and the Great Commandment (Matthew 25: 37-40) by sharing the Gospel and promoting principles of disease prevention and healthy living.